Nokia Mobile posted on YouTube three new, short ad-like videos about the Nokia 6, demonstrating the multimedia capabilities of the device. 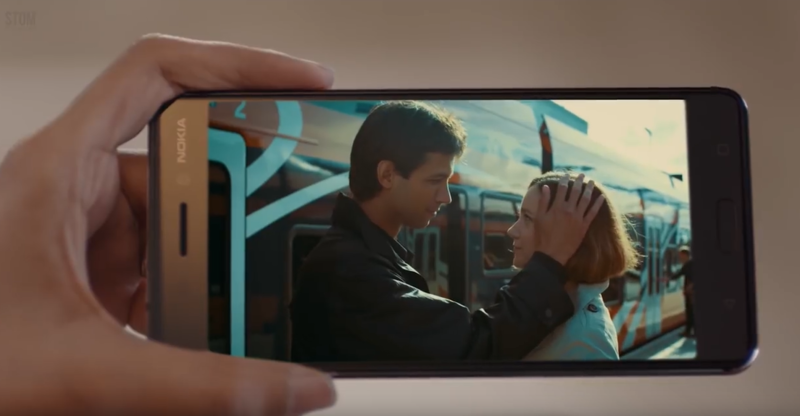 The three videos in question were posted last week, and they show people using the Nokia 6 to have a “theatre-like” experience. The 6 has a really good 5.5-inch FullHD display and quite impressive stereo speakers, and can confirm from first hand that it’s a great device for watching movies or listening the music on the main loudspeaker, if you’re into that stuff. The videos target Indian market, where Nokia 6 is also available offline nationwide, and they can be checked down below. What do you think about the videos? Tell us down below.